With 12 Packages to choose from, Prices starting from £360 to £2200 please request a brochure as I am sure we'll have something that will suit you. Disc or USB Drive of up to 300 High-resolution photographs. Disc or USB Drive of up to 250 High-resolution photographs. Disc of up to 250 High-resolution photographs. * Video footage. Photography is my main area of expertise and I do not call myself a videographer. However what seems to work very well is video clips of certain parts of the wedding which are added to your DVD picture show. These are provided for free and are highlights of the day and not a full video. It's for couples that don't require a full video. Please note if you have booked a videographer we will let them do what they do best and leave all the video footage to them. 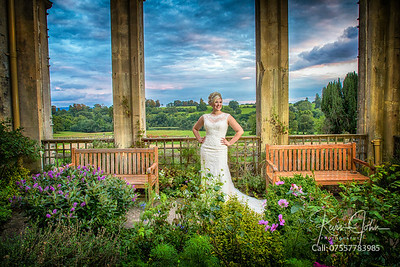 Swansea and Cardiff Wedding and Portrait Photography by Swansea Wedding and Portrait Photographer, Kevin John Photography Kevin John Photography is anything but your average Swansea, Cardiff Wedding Photographer. Each wedding and portrait session is treated with care and with your special moments in mind not found with other Swansea, Cardiff Wedding Photographers. 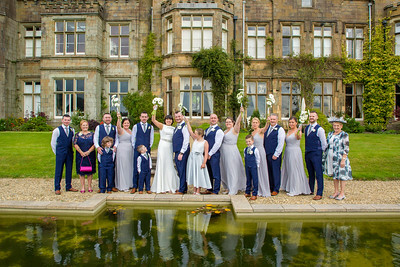 Your wedding day is carefully crafted to offer one of a kind unique Photography in the Swansea and Cardiff areas. This is Swansea and Cardiff Wedding Photography at its best. 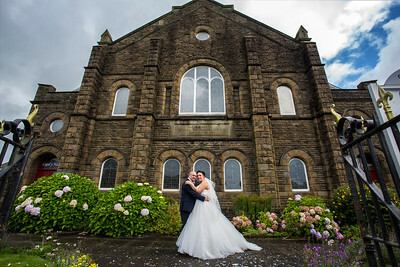 Kevin John Photography has photographed 100’s of Weddings throughout Swansea, Cardiff and the South Wales area. 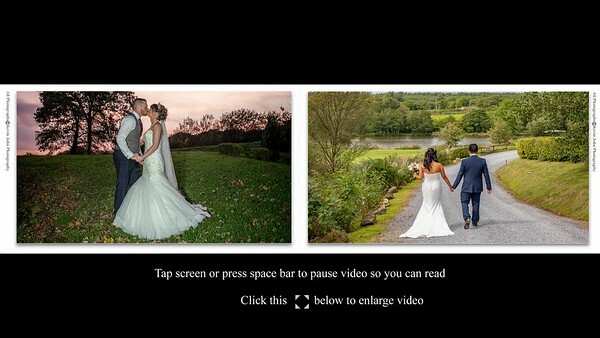 We offer Wedding Photography in Swansea, Cardiff, Ammanford, Llanelli and anywhere worldwide. 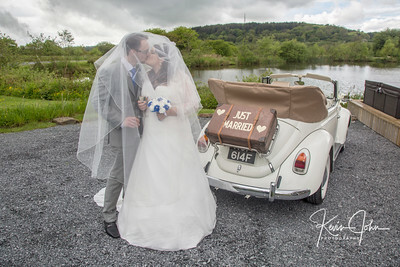 Kevin John Photography is a well establish Wedding and Portrait Photography business located in the Ammanford area. Ideal for family shoots or family photo shoots in your area. Creative, Traditional, Stylish and Unique photography these are words that describe this Swansea, Cardiff Wedding photographer. We take pride in offering clients the type of Swansea, Cardiff Wedding Photography they are looking for so we also base our style and approach on the needs and requirements of our customers. Our Swansea and Cardiff clients are typically looking for artwork and Albums for their home vs. snapshots on a disc, and that is what draws them to our Ammanford Wedding Photography base. Kevin John Photography offers Swansea, Cardiff Wedding Photography in the Swansea and Cardiff areas. Including but not limited to, Ammanford, Llanelli. Pontardulais, and Cardiff, we also offer wedding photography coverage throughout west, south and east Wales. Not looking for a Swansea, Cardiff Wedding photography? Please to be sure to consider us for all your portraiture needs. We are ideal for family shoots or family photo shoots in your area. We cover all types of parties and home visits for family photography.